SPARCO is the most visible Motorsport Brand Worldwide. 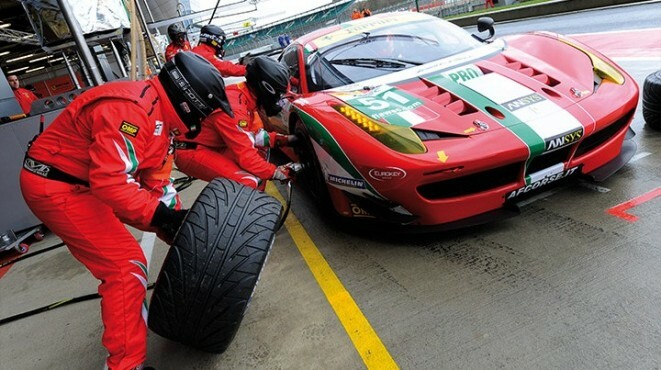 The SPARCO CORSA range is dedicated in the creation of tuning products for the passionate drivers. SPARCO CORSA embodies the philosophy and spirit of SPARCO in the world of sports cars. Style, quality, and unique design are the key features of this range. 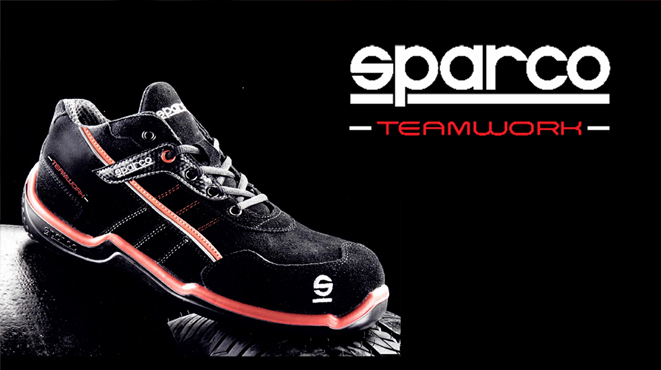 The passion for excellence has guided the development of the Sparco Teamwork line of safety shoes. The models of collection have been created to answer the demand for comfortable and stylish safety shoes. 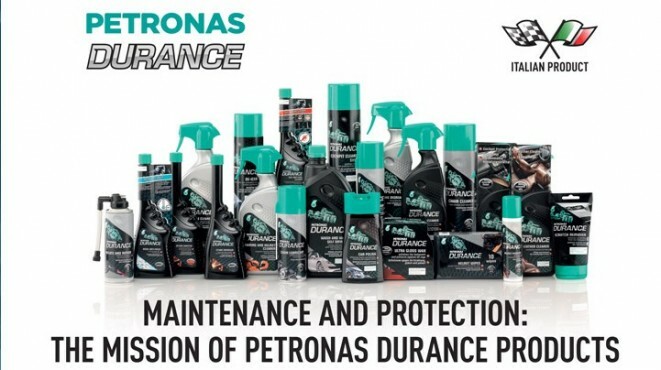 Specially developed by PETRONAS Lubricants International, which is internationally renowned for its superior expertise in the lubricants market. Arexons mission is to maintain and protect your wares, whether it be a car, motorbike, home or industrial plant, for long-lasting value and efficiency. 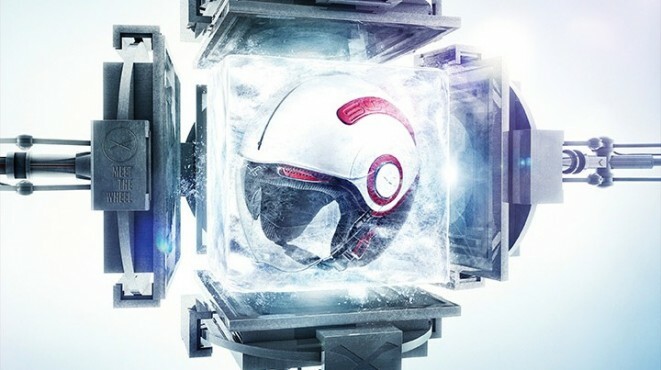 Svitol is the Arexons brand for a complete range of multifunctional lubricants and looseners made by Arexons since 1938..
A wide range of driving gloves: discover our racing, karting, rally and mechanic gloves. 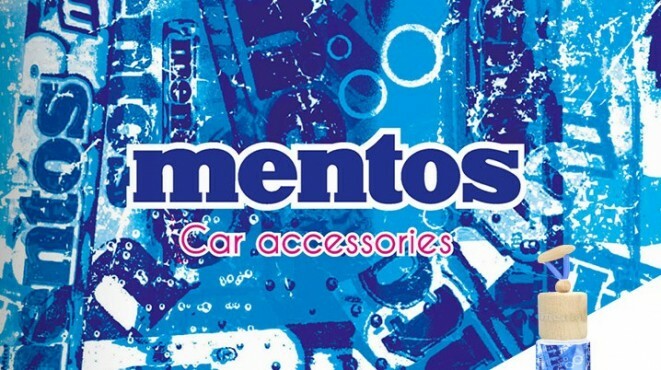 Approved by F1 and World Rally Champions. 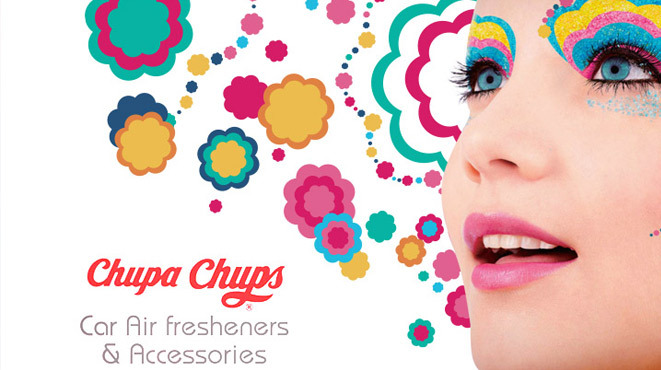 Ever since 1958, Chupa Chups has brought happiness to children of all ages. We plan to make sure this continues, by combining a strong sense of the Chupa Chups tradition. In 1932 the Van Melle brothers took a train to Poland. This trip sparked the beginning of a Fresh New World. They had a vision of a peppermint flavored caramel candy. 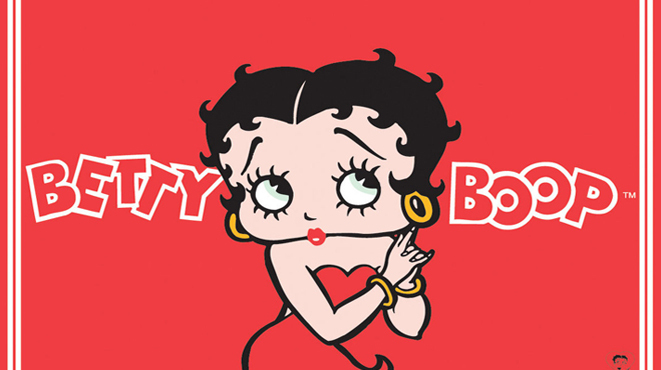 PlastiColor Betty Boop Star Seat Cover is made from 100% Polyester material, and is designed to fit most high and low-backed bucket seats. 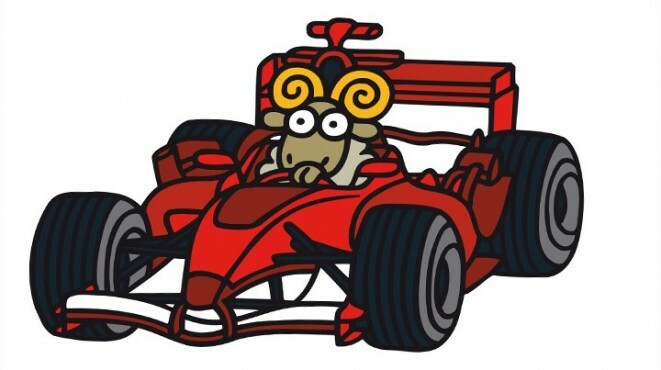 Ataute, S.L., better known by their trading name Kukuxumusu, is a Spanish company from Pamplona, Navarra specialising in clothing and product design. © Copyright 2016 Pride Ride | Rights Reserved Dow Group bears no responsibility for the accuracy or legality of the content on this website. We cannot accept any liability arising from the content/ information contained within this site.